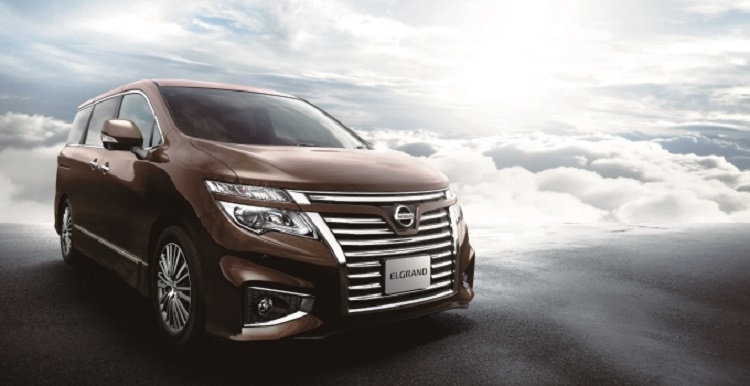 The Elgrand is a full-size luxury MVP produced by Japanese manufacturer Nissan. It was originally introduced in 1997 and it is mainly designed for East Asia markets, countries like Japan, China, Taiwan etc. This model gained its popularity because it is commonly used by celebrities from this part of world. During these years we have seen three generations of this luxury MVP. 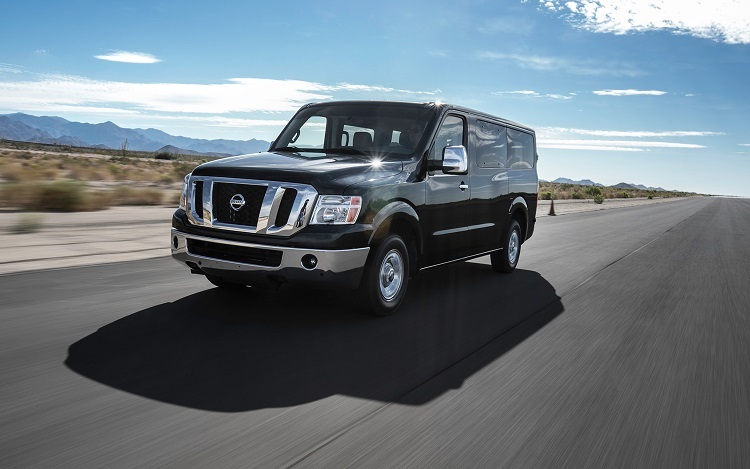 The 2015 Nissan Elgrand comes with several big changes. Beside styling, these changes also includes many new features, both inside and outside of the car. 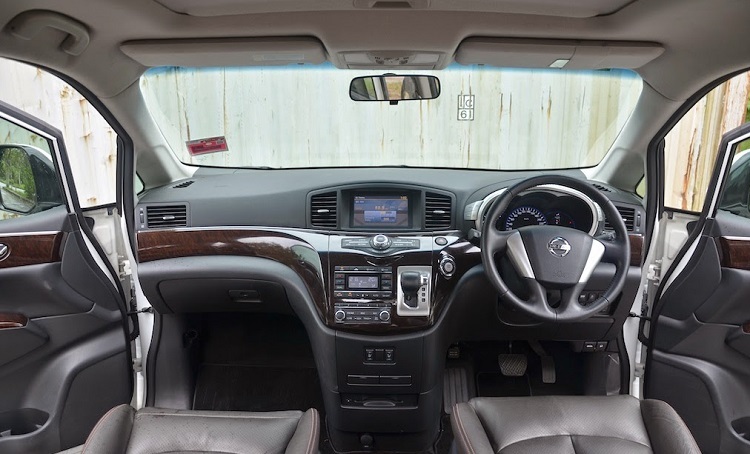 Although basics will remain pretty much the same, 2015 Elgrand comes with plenty of modifications that will make it more competitive to models like Toyota Alphard or Honda Odyssey. New model keeps the same style, but it also features some modifications, mainly on the front end. It comes with redesigned front fascia which features slightly redesigned grille and new daytime running LED headlights. Rear end also comes with some changes. The 2015 Elgrand features new taillights with chromed inner lens. Basically, the whole car features plenty of chrome details, which give additional dose of luxury feel. 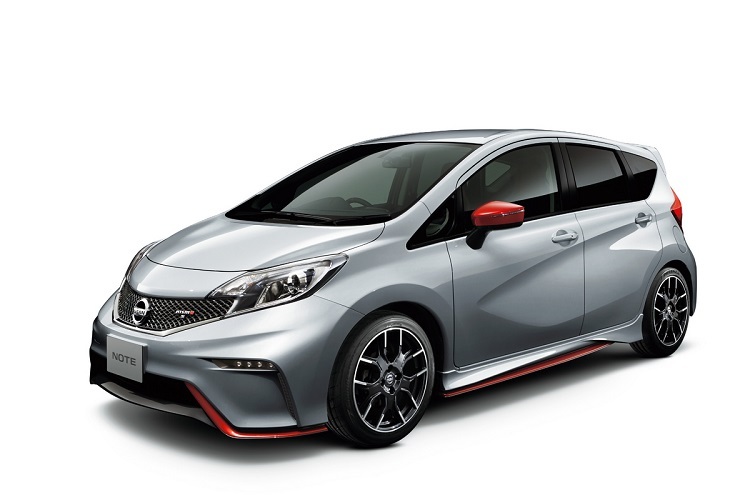 It is also worth to mention that new model will also come in some new color options and also with new-designed 18-inch alloy wheels. 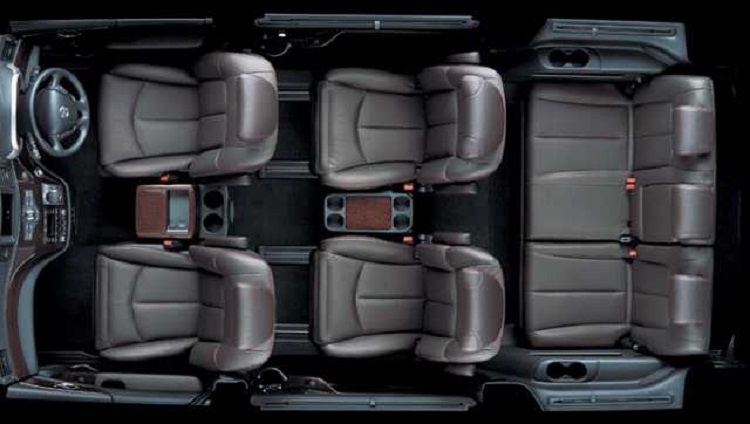 When it is about interior, 2015 Nissan Elgrand comes with some minor design tweaks and also with new color options. New model also comes with some improvements when it is about hi-tech features. Advanced Drive Assistance comes upgraded, while Cruise Control is now standard feature. 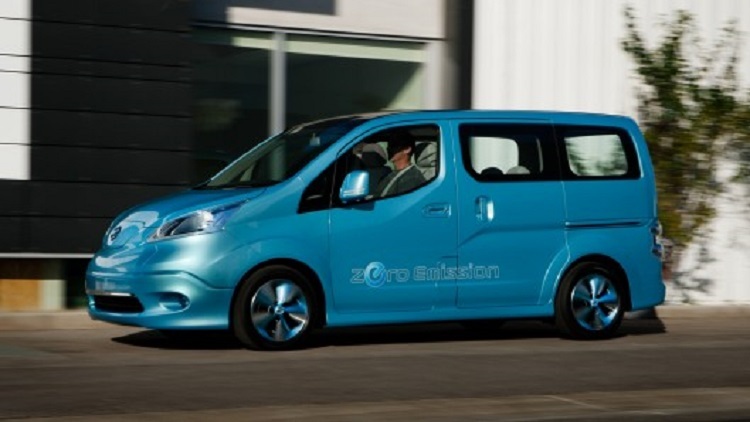 The 2015 Nissan Elgrand is available in two variants, when it is about engines. It is available with 2.5 liter 4-cylinder and with 3.5 liter V6 engine. Both engines are paired with 7-speed XTRONIC Continuously Variable Transmission (CVT). With both engines, 2015 Elgrand is available in FWD and AWD configurations. 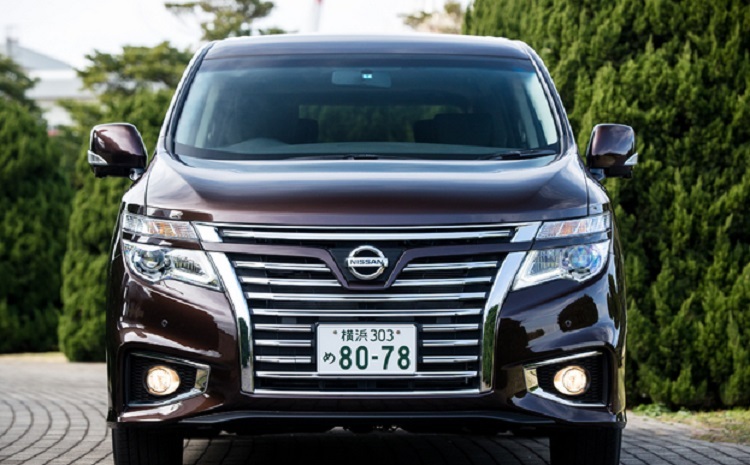 Price of 2015 Nissan Elgrand is pretty much unchanged, compared to previous year model. Base 2.5 liter 2WD goes around 43.000, while 3.5 liter with 4WD configuration costs around 52.000 dollars. As we already mentioned, main rivals are Toyota Alphard and Honda Odyssey.